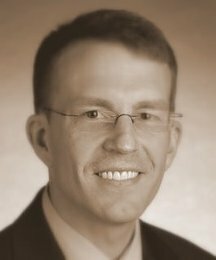 7 people have recommended David Harwell, Ph.D. ... View David Harwell, Ph.D.’s full profile. ... I have a strong progressive career record working for the largest professional, scientific organization in the world, American Chemical Society, and also with American Geophysical Union.